Fasting is not a new word to many. It has been used for medical, religious, and other therapeutic purposes for many decades. Today, many research suggests that it is beneficial not just in the fitness, but in general when it comes to improving the quality of life and prevention of certain illnesses and chronic conditions. 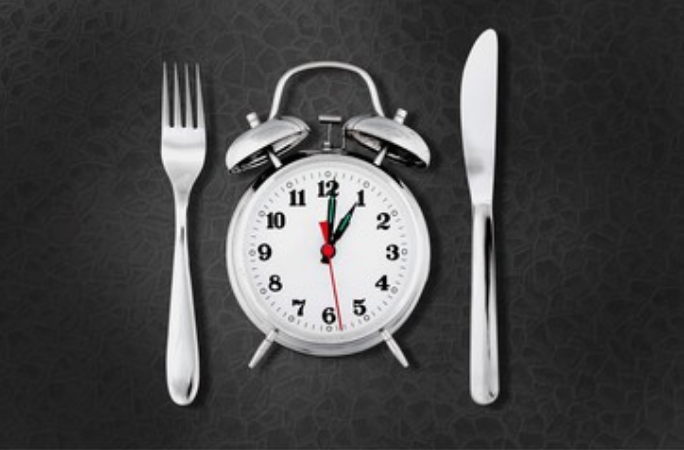 In this article, we will discuss the basics of intermittent fasting such as what it is and how it is done, as well as its effects on inflammatory response and how it improves longevity. Intermittent fasting is based on the concept of eating lightly by having a schedule that alternates between feeding and fasting. 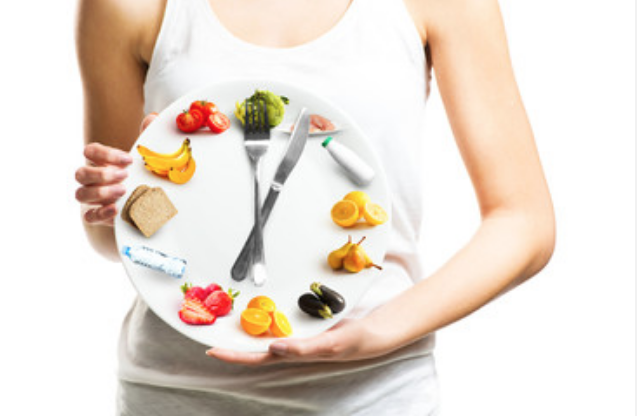 Hence intermittent fasting is also known as “feeding and fasting.” It means that you have to set a time window for eating (for about 8 to 10 hours period) and only have meals within that time window and fast on the remaining time. For example, you may only consume meals from 8 am to 4 pm, or 9 am to 7 pm; and then refrain from having meals for the remaining hours (12 or 14 hours). There are several ways of doing "feeding and fasting," but the most popular, and probably the easiest version involves skipping the first meal of the day (breakfast) and pushing it forward for a couple of hours. Once you have passed 12 to 14 hours of fasting, your body will start to rely on the stored body fat. 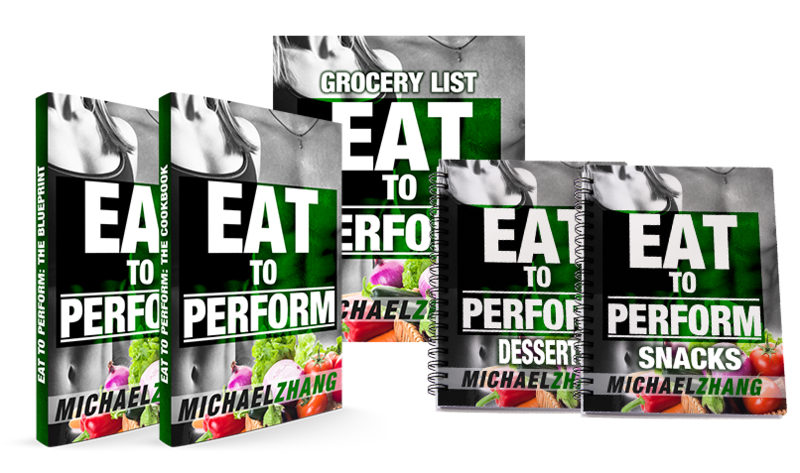 If you have not tried feeding and fasting or intermittent fasting before, it may pose a bit of a challenge because you will feel really hungry and tired. So what we recommend is, to begin with, baby steps, like starting to fast for an hour or two and slowly increase the duration of fasting to eight or ten a day. Once you are used to the effects of fasting, it will be easier to fast longer. It may sound familiar but as the saying goes, “no pain no gain.” It is not literally painful, but it will be extremely difficult at first. 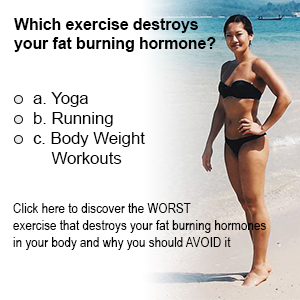 However, in due time, once your body has adapted well, it will be easier and enjoyable. Intermittent fasting has been shown to aid in reducing inflammation. Not that inflammation is a bad thing. In fact, when it is good, it assists in healing injuries and fights off foreign materials and body invaders. 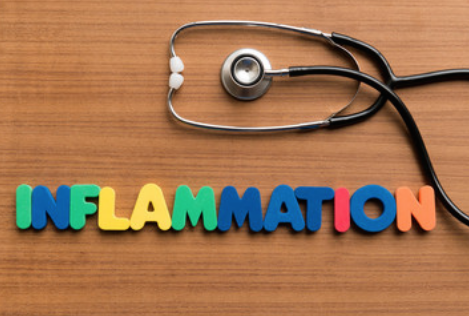 Aside from that, inflammation’s arsenal is complete with powerful weapons against metabolic, microbial, burns, trauma, and other types of injury. However, when it is bad, it may cause serious trouble, like a misfired gun. How? Excessive inflammation can result in various diseases and conditions such as dementia, Alzheimer's, diabetes, obesity, to name a few. When a person undergoes intermittent fasting, certain pro-inflammatory markers are decreased. One reason is that when the body uses up all of its fat and sugar, the result is a release of ketones. Ketones are body chemicals that block an area of the immune system that is responsible for the regulation of inflammatory response. In one study conducted by the National Institute on Aging (NIA), it was found that intermittent fasting can be the key to improve longevity. 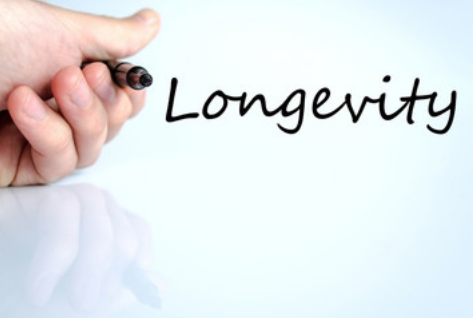 Although not yet observed directly on humans, some studies show that fasting and some forms of dietary restriction may at least prolong a healthy lifespan and delay certain effects of aging. Looking into the molecular level of why it happens, the researchers say that fasting improves some functions on damaged or senescent cells for cellular recycling and improvement. In short, it enhances the function of body tissues.